EDM Zap works with dozens of industries in various markets. A majority of these customers use EDM Zap for traditional assistance in equipment services such as support and maintenance. 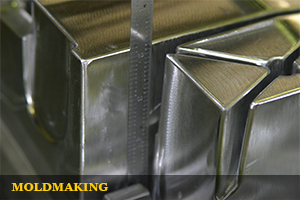 A growing number of organizations are utilizing EDM Zap’s engineering services for unique, challenging, or custom machining operations. 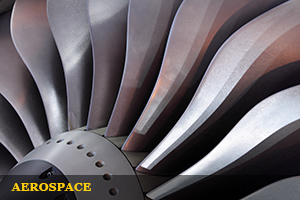 EDM Zap has been working with Aerospace customers to improve reliability and material performance. Solutions for deep flushless ribs, reduced recast, and controls to minimize DC arcing. The Advantage E-Series is the only power supply designed for the energy industry. 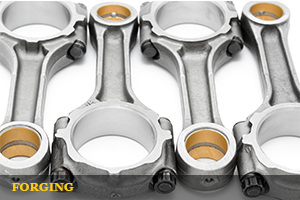 Advantage Series helps forging companies meet specifications with material selection and performance. 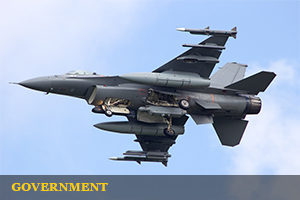 Working with government customers and contractors to meet production goals. 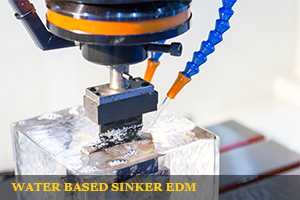 EDM Zap designs custom projects such as water based sinker EDM. 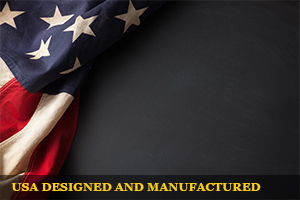 Nearly all products are designed and manufactured in the USA. The EDM Zap Power Supply doesn’t just work harder, it helps you work smarter. 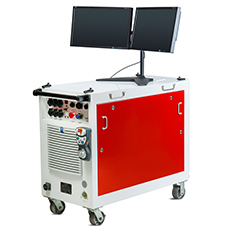 With advanced electronics and fiber optic connections, the power supply is efficient and powerful. The Advantage CNC takes EDM to the next level with performance and programming capabilities and advanced orbiting capability including X Z and Y Z orbiting routines. The Advantage ZNC is built to give users reliability and depth programmability. Designed for easy operation, the EDM Zap Advantage ZNC sets a new standard for EDM Power Supplies. Specifically built for the Energy market, the E-Series is a portable design that can easily fit in hallways, elevators, small rooms, and even carried up stairs. Compact design but rich on features. Traditional stand alone design with state of the art electronics. Designed to be a plug and play replacement for the many power supplies with a standard machine tool connection. When it comes to EDM, this power supply means business. When we decided to build the EDM Zap Power Supply, we wanted to give users the best solution in the business. The Advantage Power Supply is an example of what can be accomplished when you blend research, engineering, and experience. The result is a power supply that is reliable and productive. 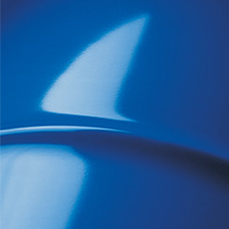 EDM Zap offers some of the best dielectric fluids in the industry. 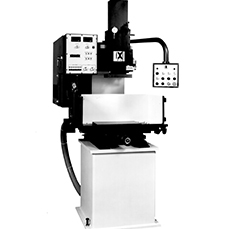 EDM Zap has been providing service on Elox EDM sinker equipment since 1971. In addition, a complete selection of parts are in stock for classic Elox series equipment. 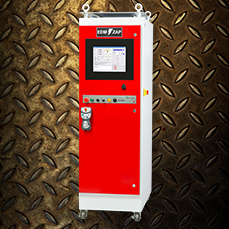 EDM Zap has parts and offers service to keep your Xermac or ERM equipment running productively. The EDM Zap Advantage E-Series is the only EDM power supply on the market that was specifically designed for the energy industry. 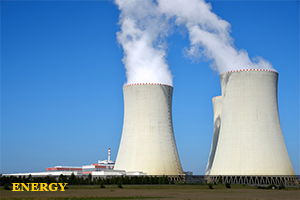 Nuclear, Coal, Gas, and Wind can benefit from its compact design and exceptional performance. 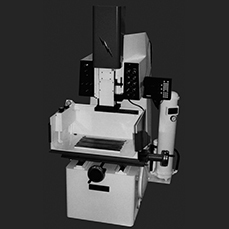 The FireStop II system is designed for nearly all EDM sinkers. 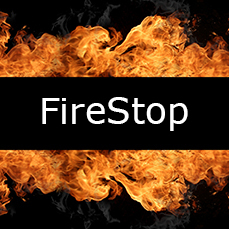 With advanced technology, the flame sensing circuitry can stop an EDM fire before it begins. 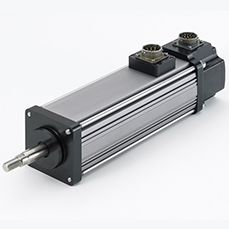 The EDM Zap linear actuator kit is a complete package that replaces your aging hydraulic Z-axis servo system and eliminates the high maintenance costs associated with them. Established in 1971, EDM Zap has established a reputation of excellence in the EDM industry. Serving a wide range of commercial markets both domestically and internationally, EDM Zap helps customers meet their manufacturing and operating needs through a variety of services including engineering, operation, support, and sales.